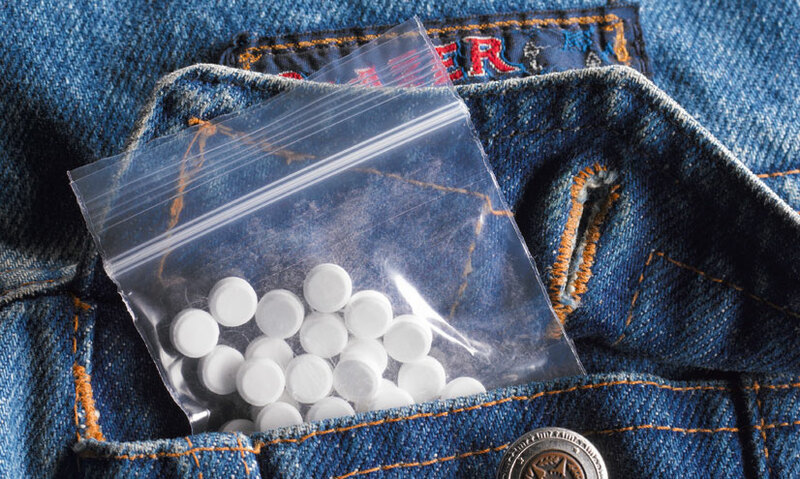 Ecstasy, also known as MDMA, is one of the most commonly used harmful drugs. How does the drug affect the brain and body, and what are the long-term repercussions associated with its use? Ecstasy is a drug taken in tablet form. Ecstasy is a stimulant and mild hallucinogen and it causes the brain to release serotonin. Ecstasy raises the heart rate and body temperature. Long-term use of ecstasy may damage the nervous system, kidneys, liver and heart. Ecstasy is produced in a lab from many substances and is chemically known as MDMA. Ecstasy is a white powder, but as a drug it is commonly taken in tablet form.